Summary: Sourland Mountain Preserve is located in the Sourland Regons of New Jersey within Montgomery and Hillsborough Township of Somerset County. We recommend this demanding network of trails to expert and well seasoned riders due to the significant amount of rocky and slippery terrain. Don't have a full suspension bike to ride here? Check out our rental bikes! 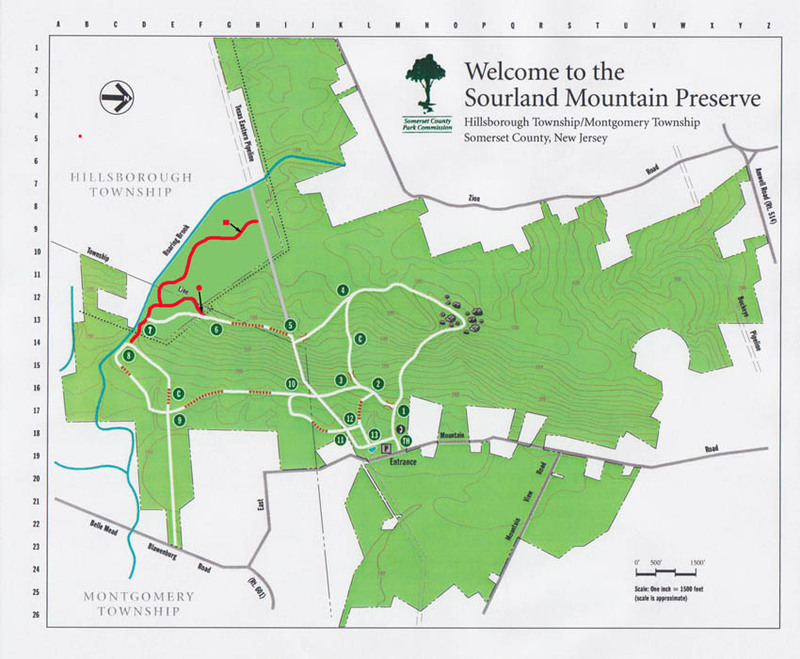 To learn more about Sourland Mountain Preserve visit these great organizations below!